The festival's announcement was made as part of the grand opening of the zoo's new Asian Highlands exhibit. CLEVELAND -- The Cleveland Metroparks Zoo is celebrating the opening of its new Asian Highlands exhibit with plenty of culture and creativity this summer. The zoo announced plans for an Asian Lantern Festival, which will run for five weekends July 19 through Aug. 19. The festival will feature more than 40 lantern displays, authentic Asian cuisine, a craft market and live performances. 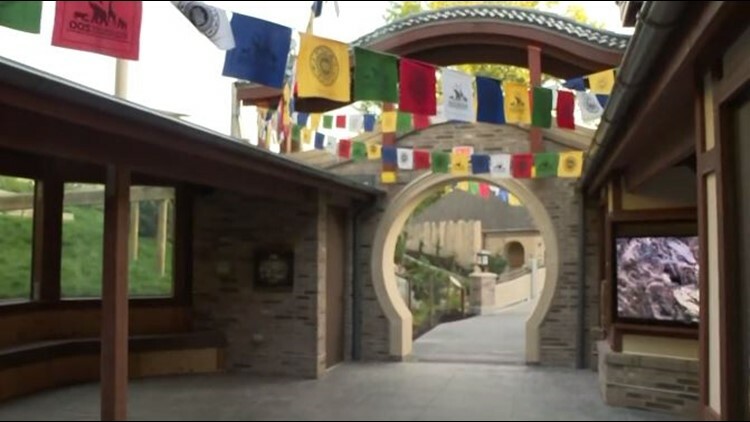 The festival's announcement was made Tuesday as part of the grand opening of the zoo's new Asian Highlands exhibit, where visitors can see red pandas, snow leopards, takin and more. You can buy tickets for the Asian Lantern Festival here.